Technology of all sorts has improved in leaps and bounds over the past 365 days, and a lot of these developments have occurred right under our noses, literally in the palm of our hands. Below we've collated a list of the Top 5 Must have business apps in 2017. These apps will not only improve your productivity within your business, but help organise your life for the better in 2017. Cost: Free to download with the option to upgrade to receive Gold, Business Class or Enterprise features. Winston Churchill once said that failing to plan means planning to fail, but life is messy, and more often than not planning is easier said than done. 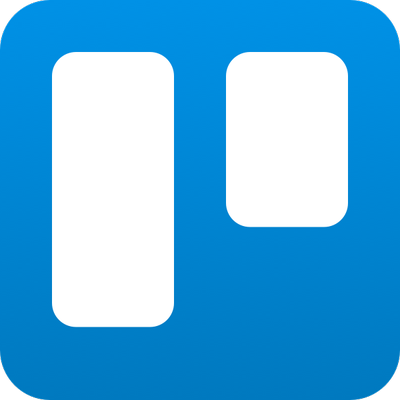 However, Trello makes planning to succeed easier than 1, 2, 3. Developed to make project management easier, Trello helps you organise all your projects for work, home and everything in between. Trello allows you to organise, edit, make to-do-lists, assign tasks, set deadlines and manage any project beginning to end seamlessly wherever you are in the world. Definitely, a must have business app for 2017 for anyone striving for that perfect work-life balance. "The world is a book, and those who do not travel read only one page," said St. Augustine, but what if you only had to go on one page to organise your travel? Organise all your flights, accommodation and rental cars from one, super easy to use app and save both time and money. Compare deals from hundreds of different travel sites and even get special mobile deals from Kayak, saving you and your business time and money. But Kayak doesn’t love you and leave you as soon as you book your trip. The app gives you real-time updates on how long the airport security line is, how long until your flight departs and flight status alerts, so you’re informed of delays even before the pilots themselves. This app is an absolute treasure chest full of goodies for both you and your business, and undoubtedly a must have business app for 2017. Great for: Anyone or any business with an online presence. Cost: Many lessons are available for free, but it costs $2.99 for the complete course. They say Chinese is the most dominant language in the world, but that’s incorrect. By far the most commonly spoken language is the language of the computer: code. of us, the thought of learning a language only slightly more decipherable than gibberish isn’t appealing. That was until Lrn came along. Having a basic knowledge of coding is vital in 2017. When marketers, sales people and copywriters speak the same language as the programmers, your business' productivity will skyrocket. 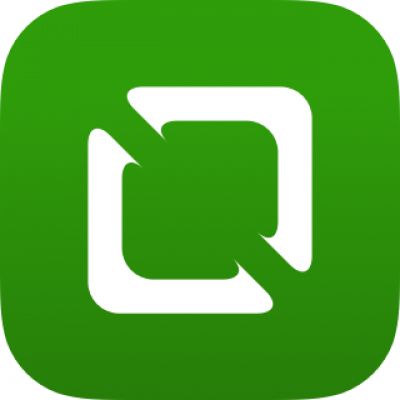 Make learning to code your New Years resolution, and stick to it with Lrn, a must have business app of 2017. 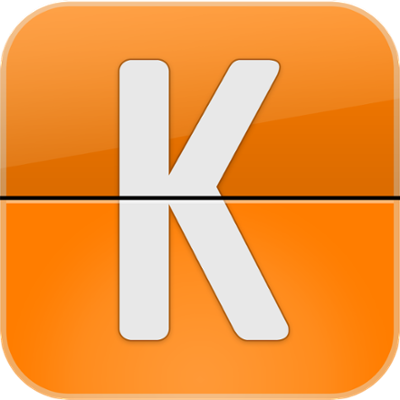 Great for: Staying on top of news, articles and keeping up-to-date on your favourite topics. Trying to stay up to date and informed in a world that moves as fast as ours does is both a sprint and a marathon. Luckily, we have Feedly to do all the running for us. 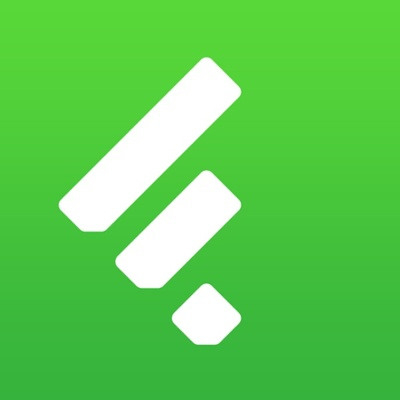 Feedly gathers news articles, blog posts and feature stories from millions of different feeds and delivers exactly what you want to read, straight to your phone. All the content you could ever dream of having access to- every story and any topic delivered to you in one clean and easy to read newsfeed. With the world in the palm of your hand, there is no longer any excuse for not being up to date with what’s happening all over the world: in your field of work, in other business or even in the Kardashian household. Great for: Anyone that uses SMS to communicate. The average person spends 90 minutes on their phone a day, and a lot of that time is spent typing. That’s a lot of thumb movement and if you text a fast as we do, repeat stress injuries will be a very real threat for you and your thumbs. Achieve peak levels texting athleticism with Swiftkey. 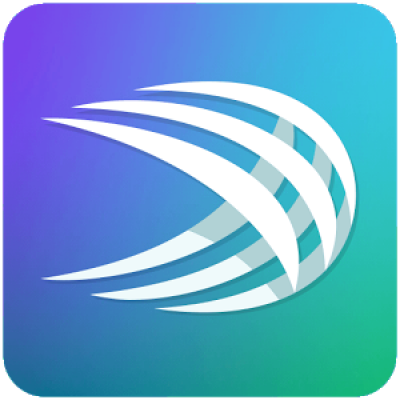 Forget the thumb-numbing tap of the phone, Swiftkey lets you type, literally, without lifting a finger. Just drag your finger across the screen from letter to letter and the intuitive program will predict what you’re trying to say, with insane accuracy. What’s more- over time the program will pick up your texting behaviour and language mannerisms to guess what you’re going to say. The app will finish your sentences better than any soul mate. This app will set you leagues ahead in the SMS game. You never know when a quick SMS at the right time could land you an excellent deal or a promotion. If you want your business to message on an enterprise level, have a look at our SMS Gateway and take your business to the next level.